Did you know that about $50 billion is spent every year in treating lower back pain? Lower back pain is the number one cause of work related disability and the second to headaches when it comes to neurological ailments. While most cases of lower pain are resolved after about a few weeks, others advance and could be related to a greater underlying condition such as arthritis or tumor. 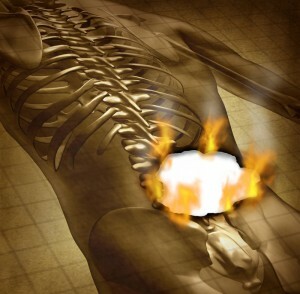 A well trained Phoenix workers compensation pain doctor can help alleviate acute and/or chronic back pain and prevent disability from occurring. 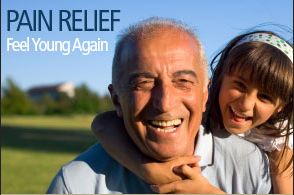 According to The Institute of Medicine of The National Academies, 100 million Americans suffer from chronic pain. This figure is much higher than the number of Americans suffering from conditions such as coronary heart disease, cancer and diabetes combined. Half of the working class American community admits to suffering from back pain a few times a year. In fact, back pain is the number one reason why Americans skip work and one of the major reasons why people visit doctors. The good news is that the most common back pain causes are not serious and may be caused by strenuous activities and not necessarily fractures, inflammatory arthritis or conditions such as cancer. That said; Arizona Work Comp doctors estimate that about 80 percent of Americans will endure some form of back problems at some point in their lives. Back pain and disability have been linked and just like back pain, a good number of Americans suffer from one form or the other of disability. There has been a rise in the number of people suffering from disability and the government knows this only too well. This is because about 14 million people get disability checks from the government every month. So what can be attributed to the sudden rise in work related disability? Well, lower back pain is the main culprit and disables about 5.4 million Americans every year. About 10 percent of lower back pain cases turn into chronic back pain cases. According to statistics by the U.S Bureau of Labor Statistics about 19 percent of workplace related injuries are back related and the costs to cover the days off are substantial. 225,980 back related injuries were reported in the workplace. If you get treatment for back pain, you spend about 60 percent more on healthcare than the average American. The cost of treating back pain is actually higher than that of other health complications. Like we mentioned earlier on, back pain and disability are closely related. 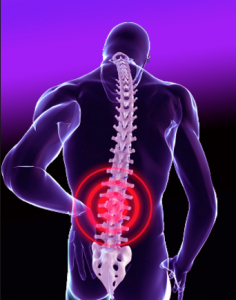 Statistics show that back pain is the number one cause of disability for men aged 45 and over. Considering that about 10 percent of back pain cases eventually develop into chronic back pain, its best to ensure that you always seek treatment for any form of back pain.